One of my most favorite Chicken preparations. From the name you can guess what will be so special about this? Yes of course, Butter. 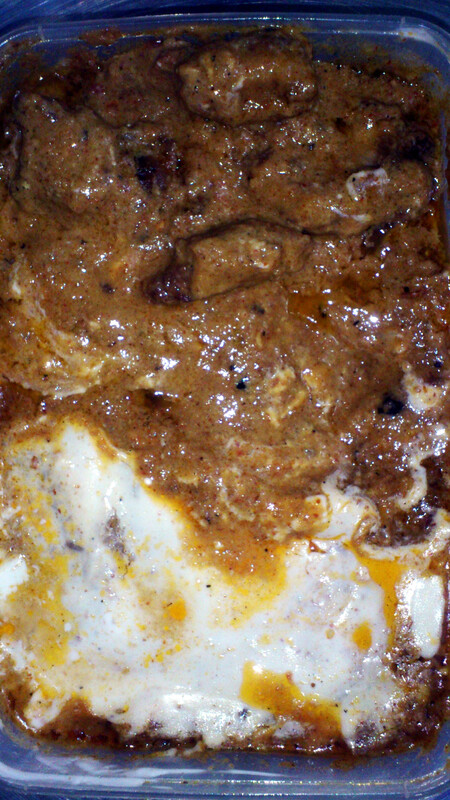 Sesame paste in it in addition to the other common marinades. You can clearly see the butter in the photo. Yes, the butter and fresh cream toppings is the final touch of this preparation which gives it a insanely awesome taste! Served hot always. And of course there is some magic from my wife there in it as usual. It was melting in my mouth! The taste was heavenly! I love Chicken indeed.